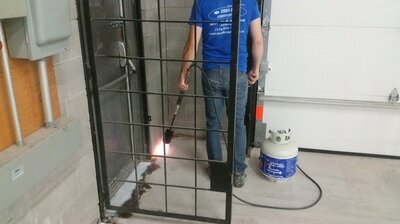 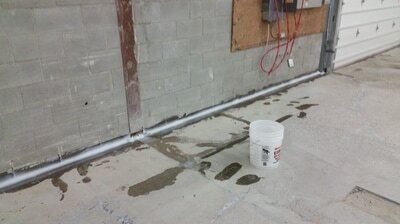 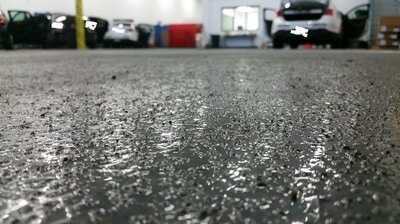 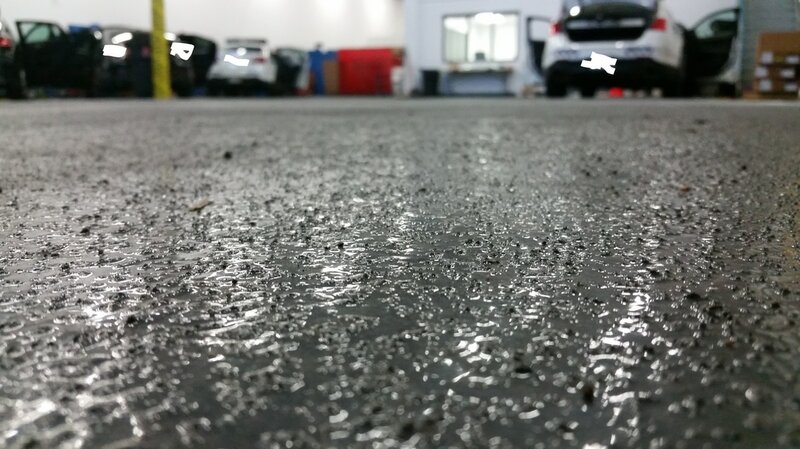 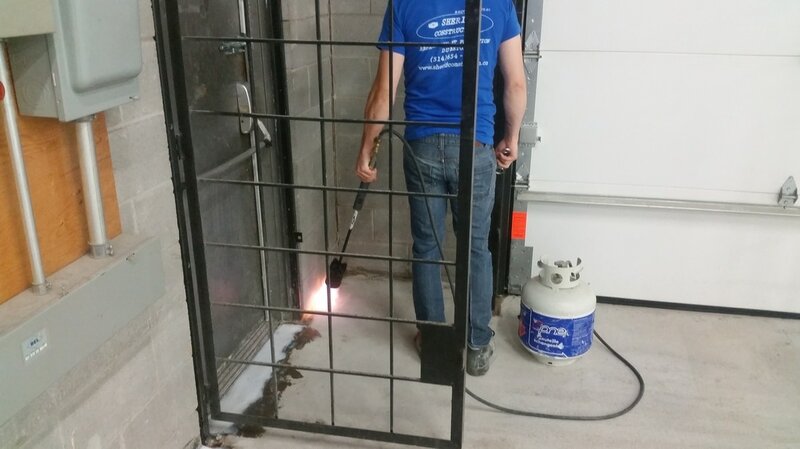 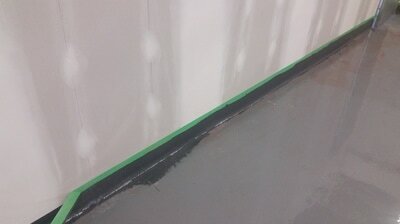 Applying liquid waterproofing parking membrane for the police de Laval parking and repair shop facility. 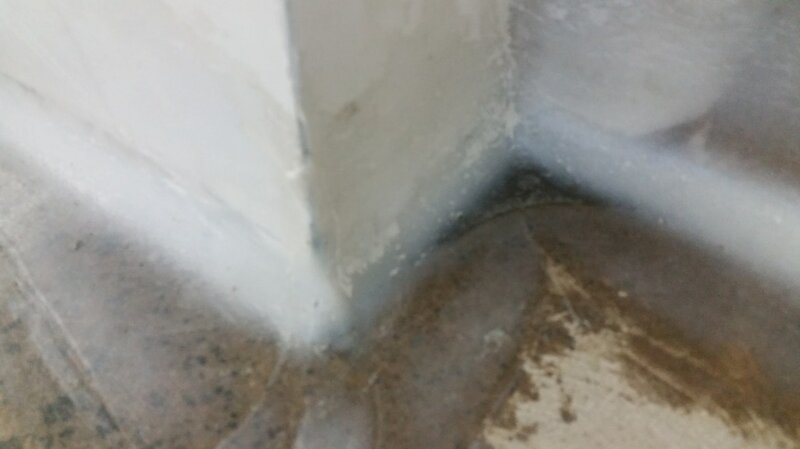 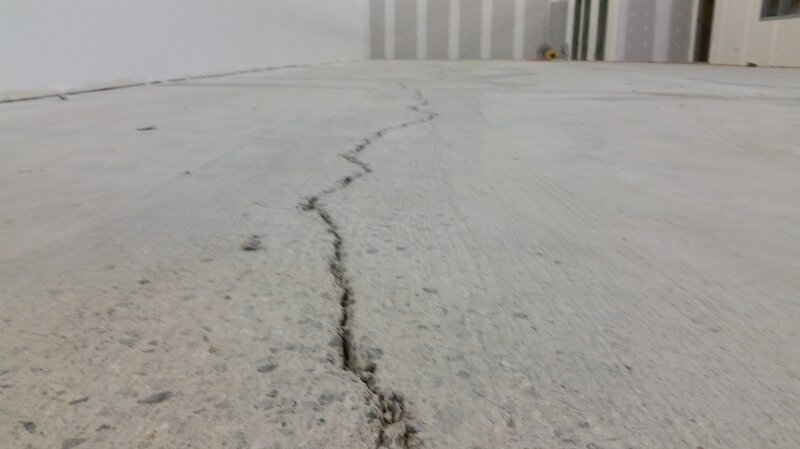 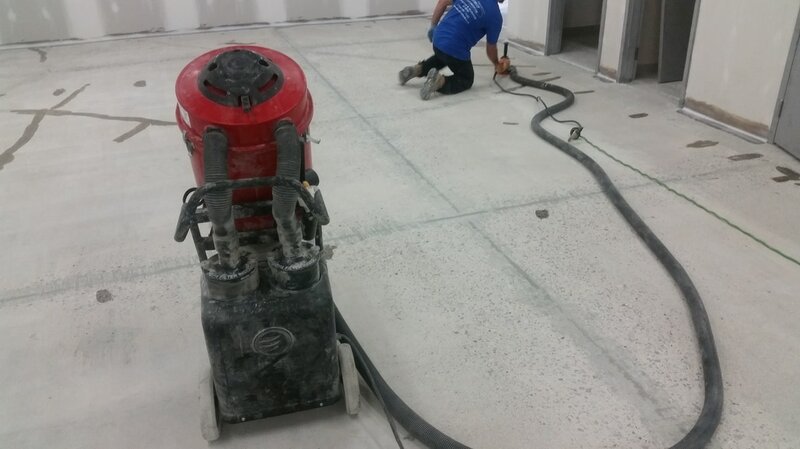 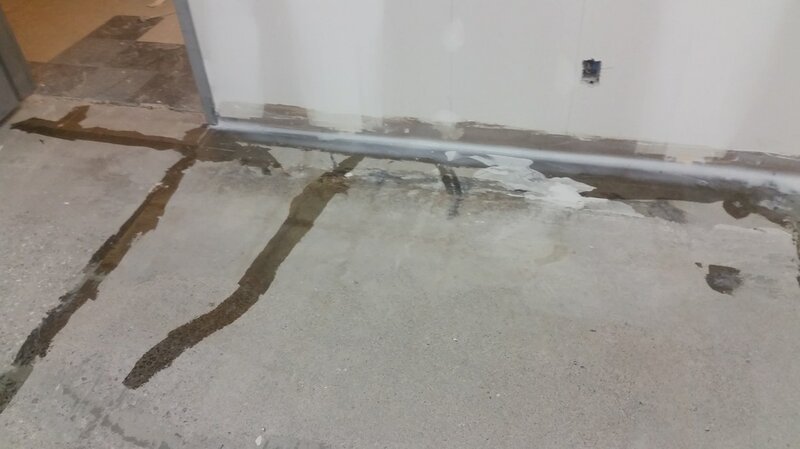 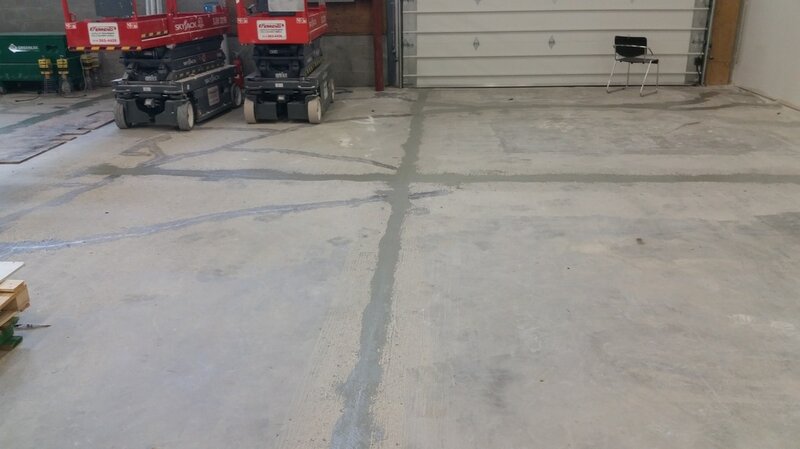 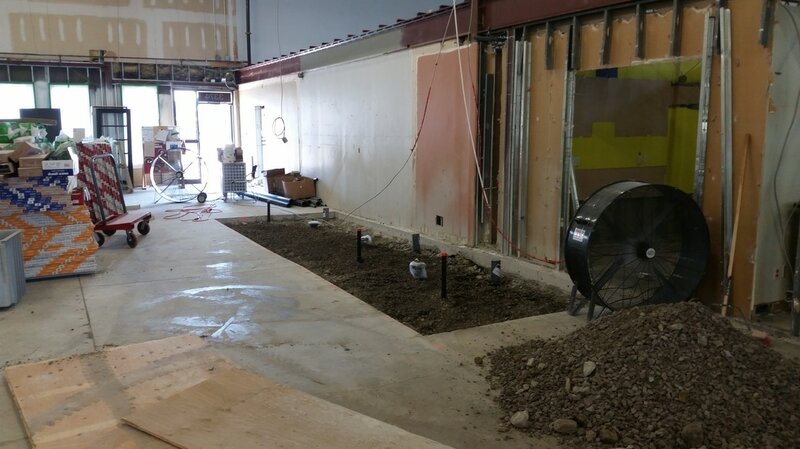 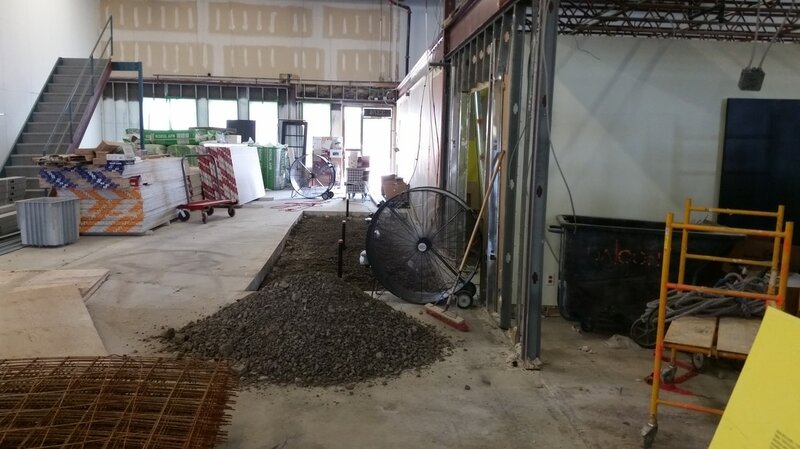 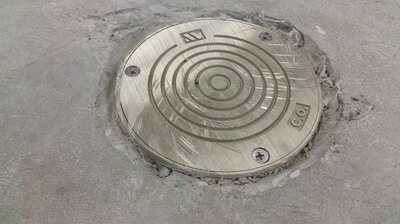 A fair amount of challenging concrete repair work was done in prior of the application which included some complete replacements of concrete sections through out the entire depth all the way to the sub-base, sub-grade, and natural soil. 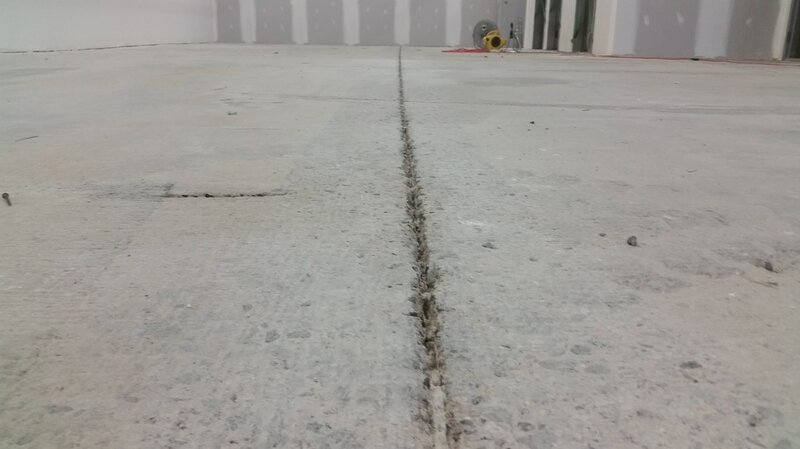 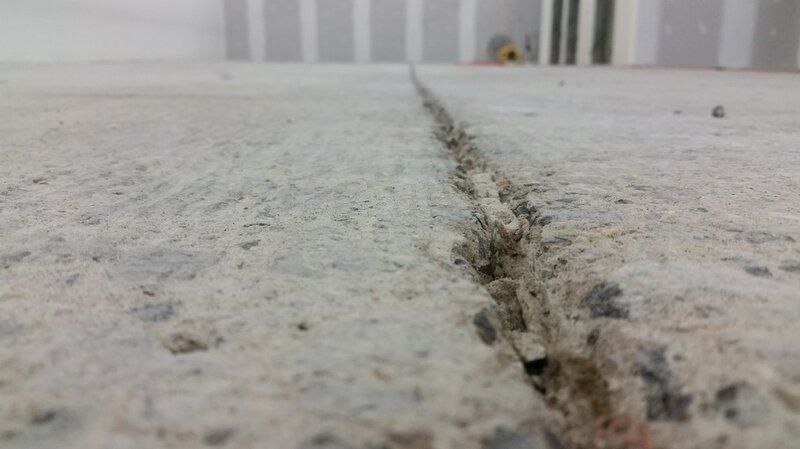 Scarification of wrapping and curling joints was done successfully to level out all the wrapping floor sections around control joints. 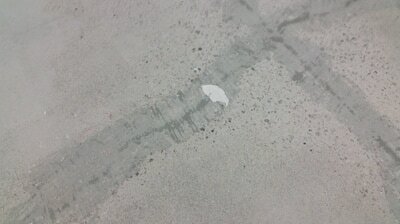 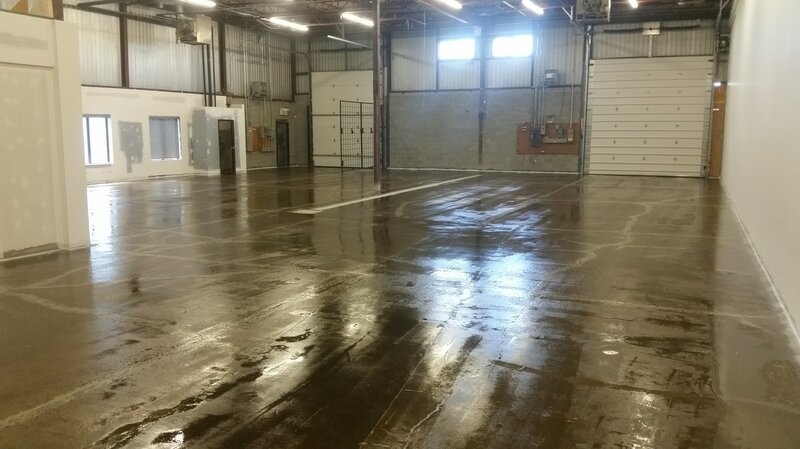 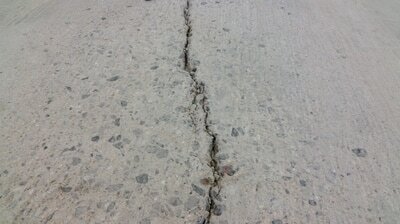 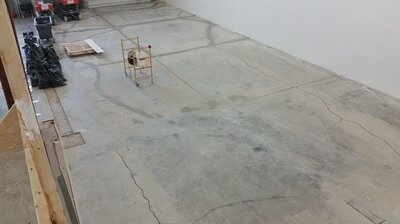 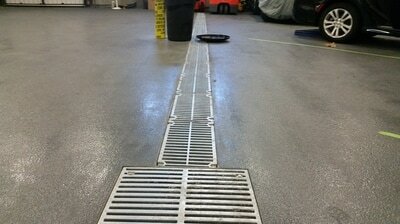 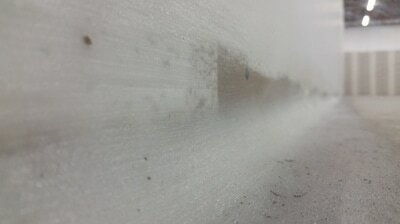 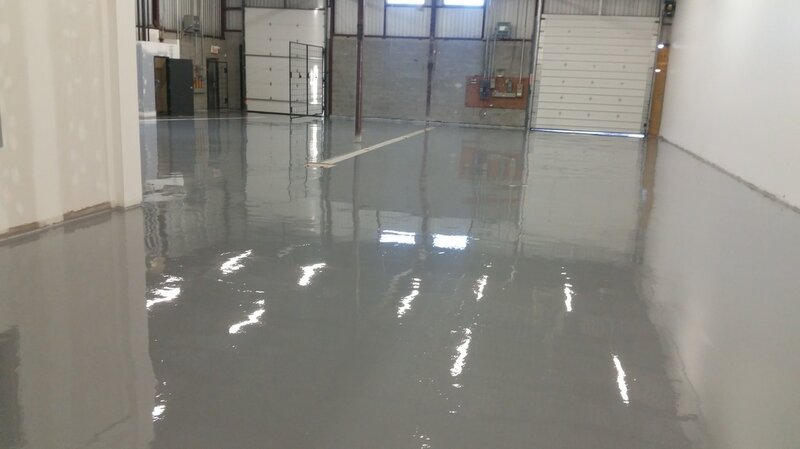 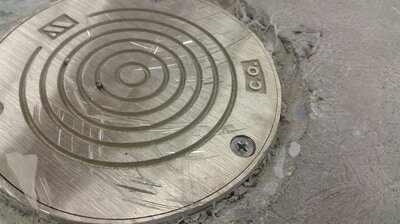 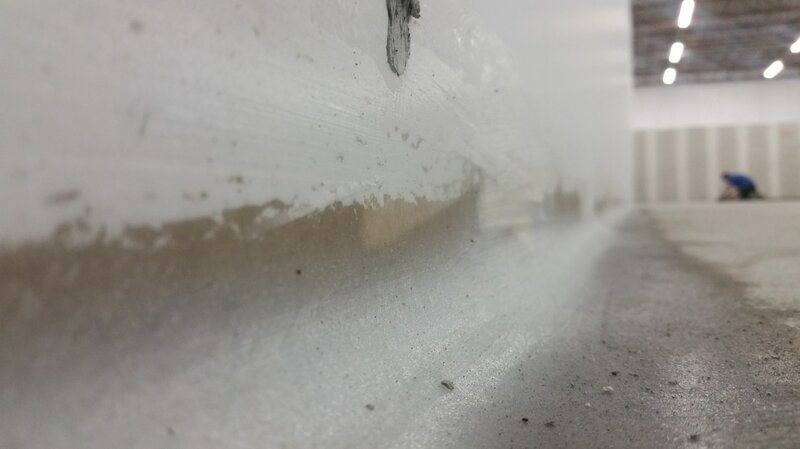 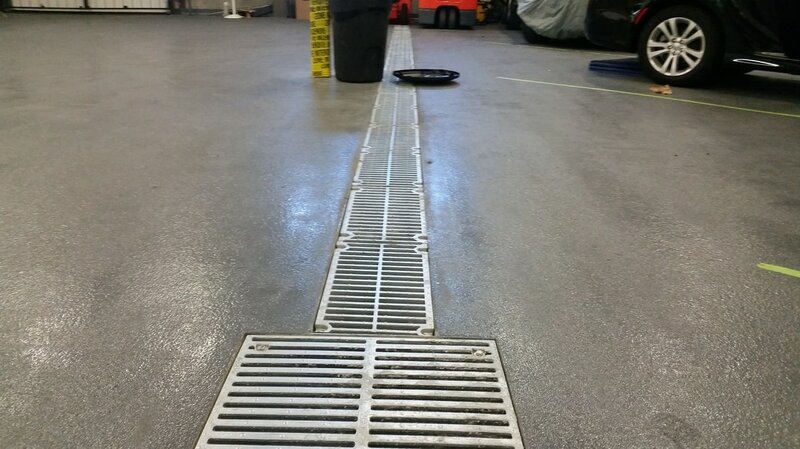 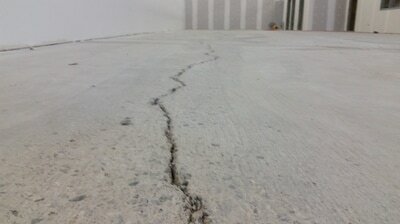 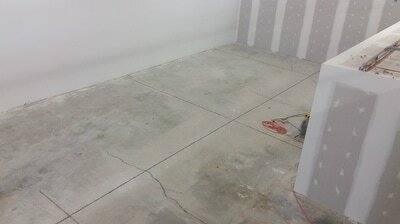 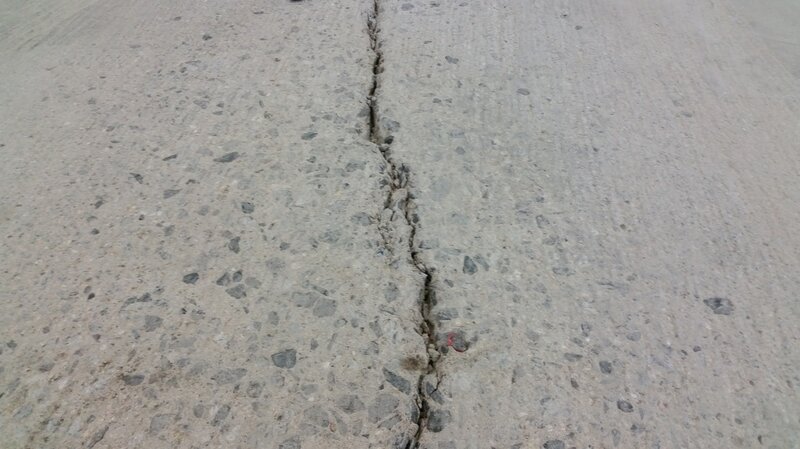 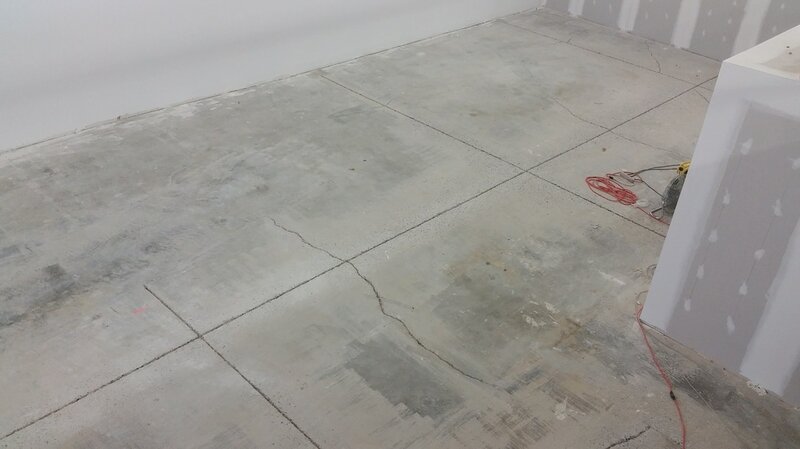 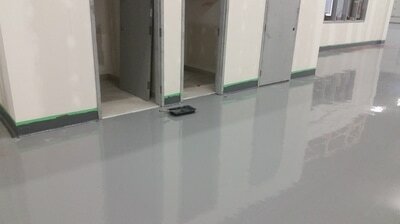 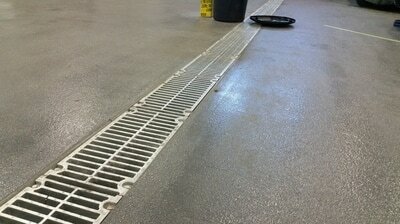 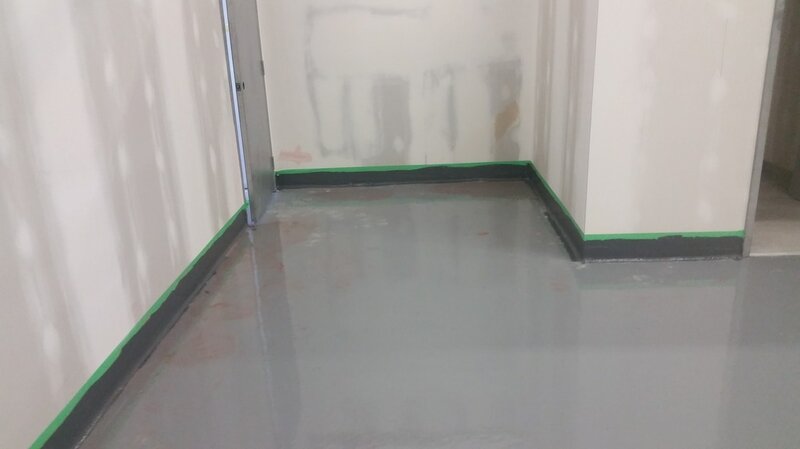 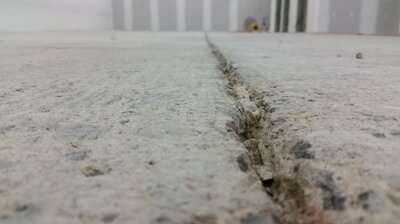 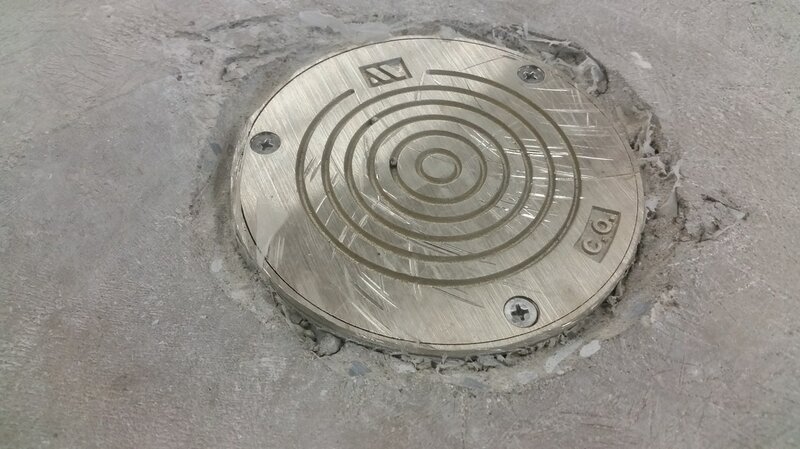 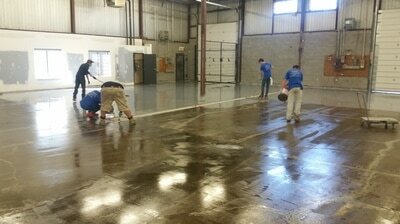 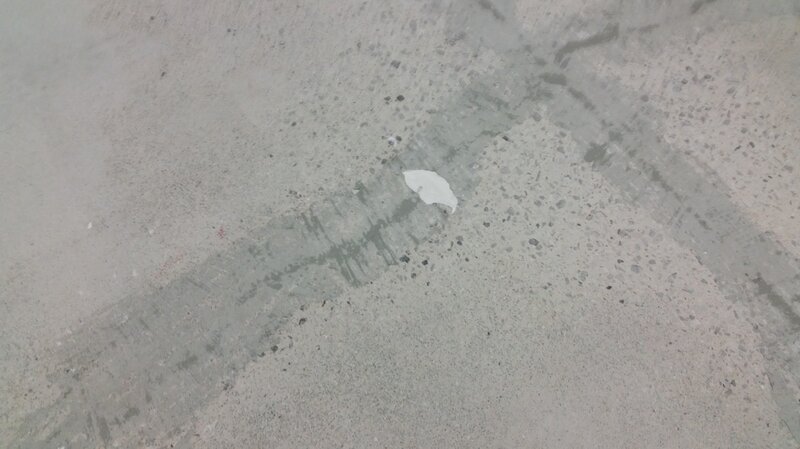 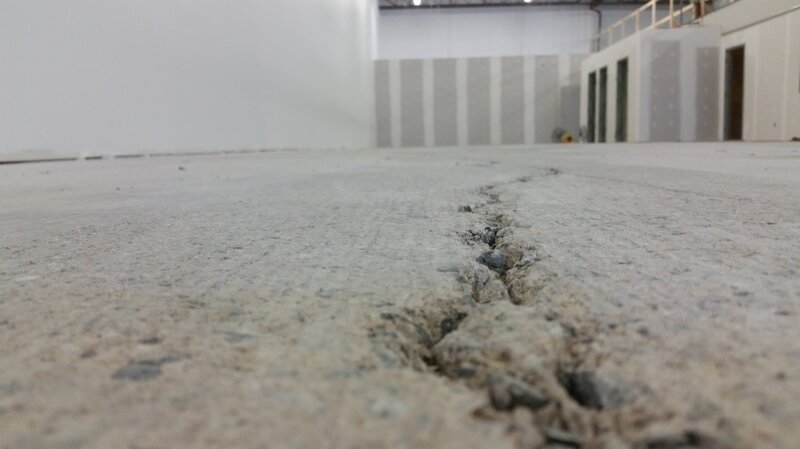 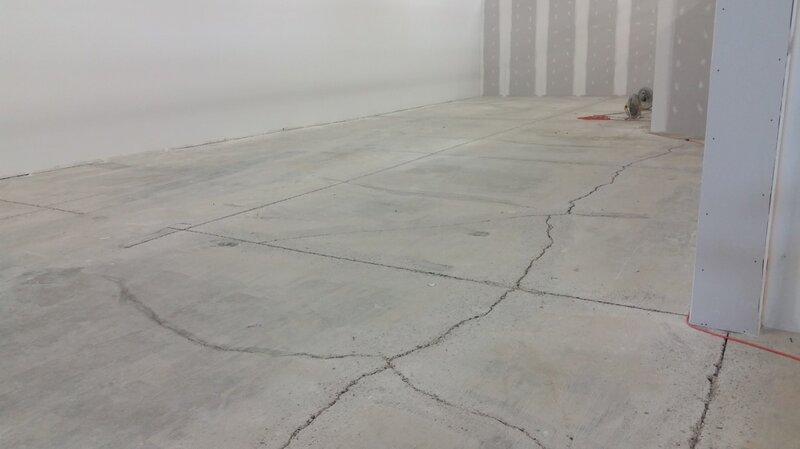 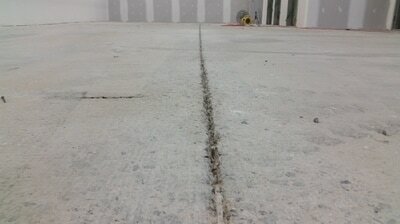 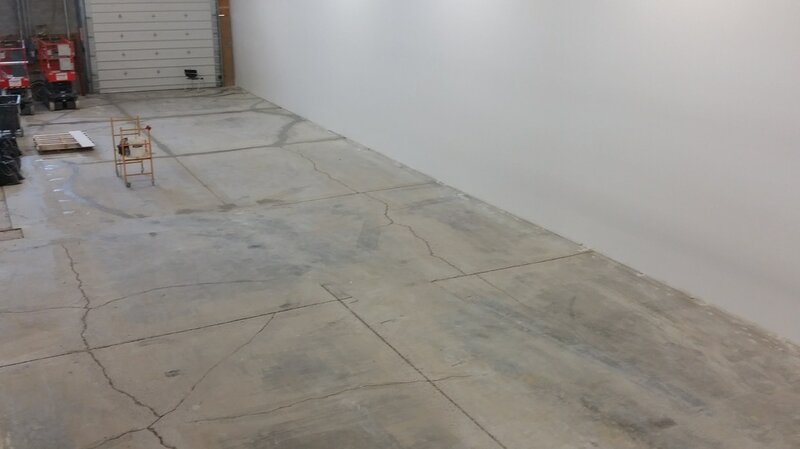 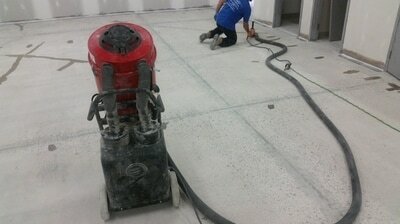 All joints, cracks and floor damages were filled out using a flexible 100% volume solids epoxy mix.